So no one else likes this one apparently? 52% on Rotten Tomatoes? Well, it’s still my favorite, as proven by watching it recently on Netflix with immeasurable glee. 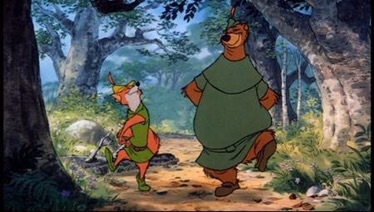 Further, I swore I saw Robin Hood — and a slew of other Disney classics — in theaters as a kid, even though many of them were originally released decades earlier. Sure enough, a quick Google search reveals that Disney did indeed re-release several animated movies in the eighties to keep interest up in the new releases and avoid that pesky VHS fad. This was before they invented that stupid vault. The marketing move seems to have had a big influence on my list, so read on with a grain of nostalgia. 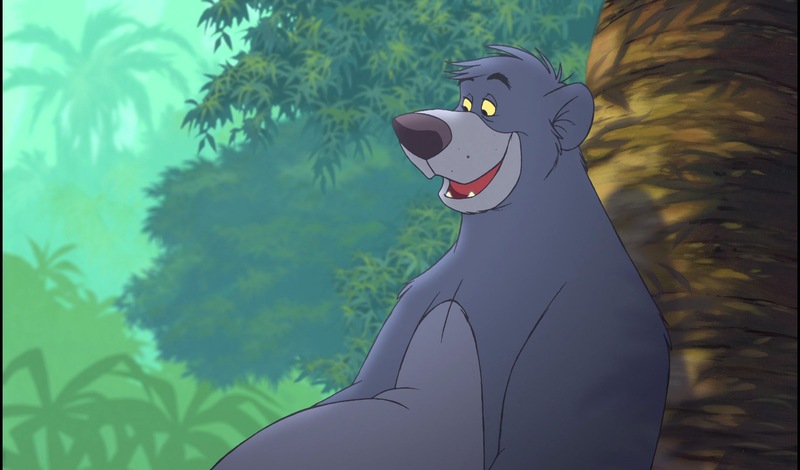 The Little John – Baloo similarities are not lost on me. Easily the best soundtrack of all of the Disney animated films, IMO, featuring Louis Prima and Phil Harris. Also my mum’s favorite, and one of the few animated films able to make vultures work as characters. Another controversial pick – the critically acclaimed/panned Walt Disney passion project, a compilation of shorts set to classical scores. I love all of the films, but what I think many people don’t love is that some sections feature dancing Hippos, while others include dying brontosauri and creepy nuns. I was a weird kid so it all sat fine with me. 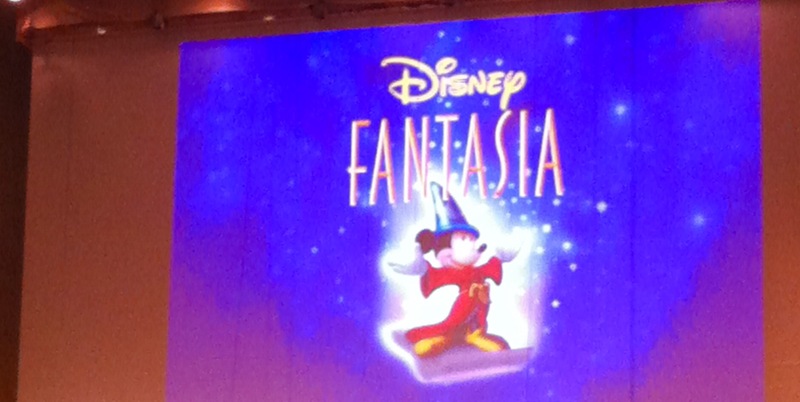 I understand from some friends, however, that they were emotionally scarred by Fantasia long before it was the name of an American Idol winner. 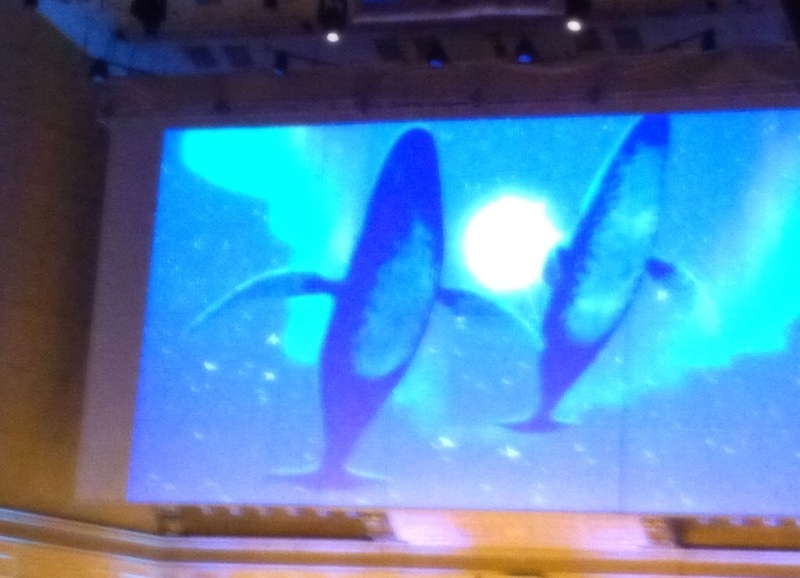 …it was a whale of a show. Shut up. The sequel was received a little better, and is a little less uneven. Great to watch in tandem with the original – American Rhapsody and what seems to be colloquially known as ‘the whale one’ are highlights. 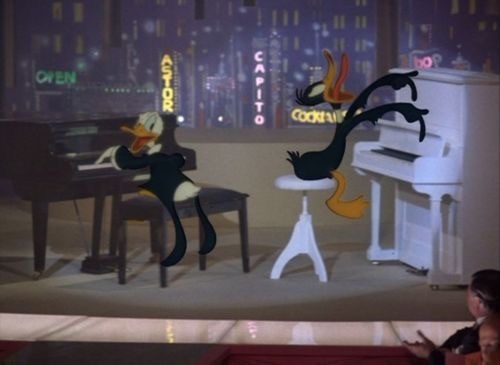 WFRR was the first time Looney Tunes and Disney characters appeared on screen together. Why is this – and, for that matter, Song of the South – on the animated films list and Bedknobs & Broomsticks is not? Does it have to do with sheer time of animation on screen? Regardless it’s annoying. 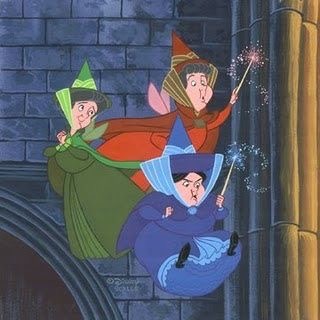 But WFRR is still a great movie with a lot of innovation for its time, and enough animated character cameos (Betty Boop, Bugs Bunny, assorted dwarves) to keep me happy, and save its spot on the list. I like the little fairies. I had the Oliver Christmas ornament from McDonalds foreverrrr. Billy Joel as a dog! And you know who else voices characters in this one? Robert Loggia. Bette Midler. Richard Mulligan. I bet they recorded their parts in a smoky steakhouse with red vinyl booths in West Hollywood. To infinity – and aisle seven!! I was working part-time at KayBee Toys when this movie came out and we all reserved our VHS copies (by now, delivered in puffy plastic binder-sized cases instead of cardboard sleeves) right off the truck. We loved Woody and Buzz until Christmastime, when the sought after toys came out, and every parent on the planet turned into a psychopath. 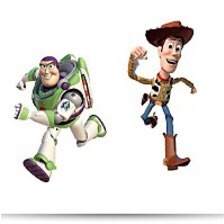 That might be one reason why Toy Story 2 isn’t on this list. 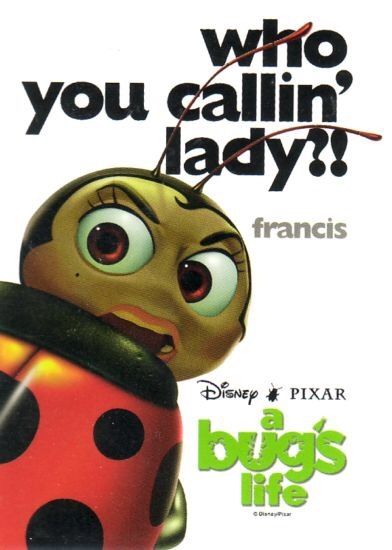 I remember this being released around the same time as Dreamworks’ Antz, and everyone was all, A Bug’s Life is lame! Antz is where it’s at! But I always liked this one more. It has the geeks line-up of voice talent: Kids in the Hall‘s Dave Foley, Madeline Kahn, Denis Leary, and a pre-American Beauty Kevin Spacey, while Antz was a weird powerhouse showcase including Woody Allen, Anne Bancroft, Sharon Stone, and Sylvester Stallone. Huh? A Bug’s Life also includes a ‘blooper reel’ at the credits that I fully appreciate. Finding photos labeled for reuse is often hilarious. 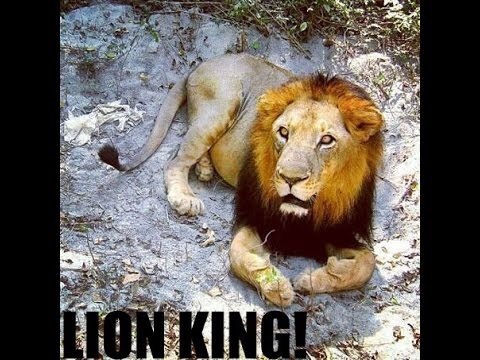 I feel like The Lion King just sort of has to be on the list. I mean, it was great; I saw it in the theater as an adult. It’s pure animated camp to me now, but at one time, most of us were caught up in the circle of life. Not as much as Julie Taymor though. 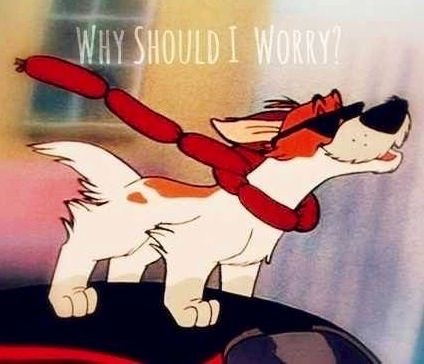 Bonus Question: What Disney-movie toys and books do you remember from your youth?